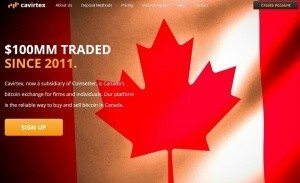 New York-based Bitcoin exchange Coinsetter has announced the acquisition of Canadian Virtual Exchange, founded in 2011 and mostly known as CAVIRTEX. Coinsetter’s decision marks the beginning of a new expansion project in the global BTC exchange market. Following the deal, CAVIRTEX has reopened its doors and resumed operations under Coinsetter’s leadership. The Canadian exchange announced earlier this year that it would be closing down in March due to a digital breach that compromised security information. Both exchanges will remain active and share tools and resources. “CAVIRTEX will move to employ Coinsetter’s technology stack, and incorporate their advanced security standards and practices,” Coinsetter revealed in a press release. Besides running Coinsetter, Jaron Lukasiewicz has been named CEO of CAVIRTEX. The new CTO of the Canadian platform is Marshall Swatt, who is also the CTO of Coinsetter. “Traders have trusted Coinsetter since 2012 to provide the best combination of high speed trading technology, ironclad security and liquid markets. 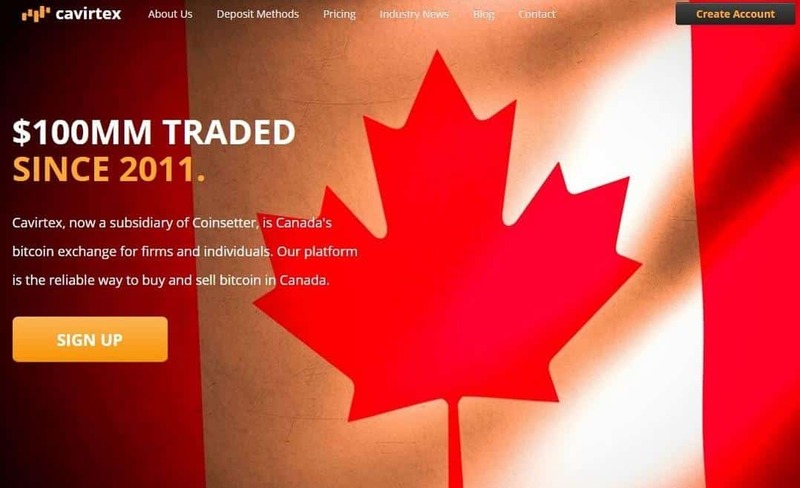 As we integrate Coinsetter’s CSX exchange technology into CAVIRTEX in the coming weeks, we will create an unparalleled Canadian bitcoin exchange with low latency trade execution, margin trading and growing interaction with customers through our Toronto office,” Swatt added. Nothing will change for customers of both exchanges. 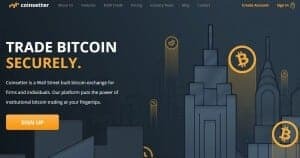 “Previous account holders at CAVIRTEX and Coinsetter will continue to be able to use their existing login credentials at the same websites to access their accounts,” the press release adds. “No customers have been financially affected by a compromise. (…) We feel strongly about our ability to protect customer funds and will keep minimal funds in hot wallets,” Lukasiewicz told Coindesk. The aquisition happens two months after Coinsetter raised a second round of financing, bringing the total amount raised so far to $1.9 million.